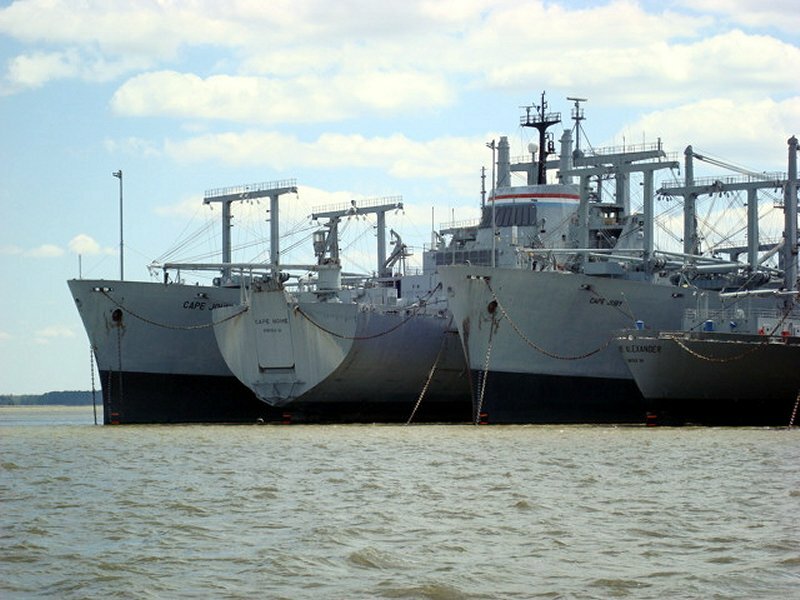 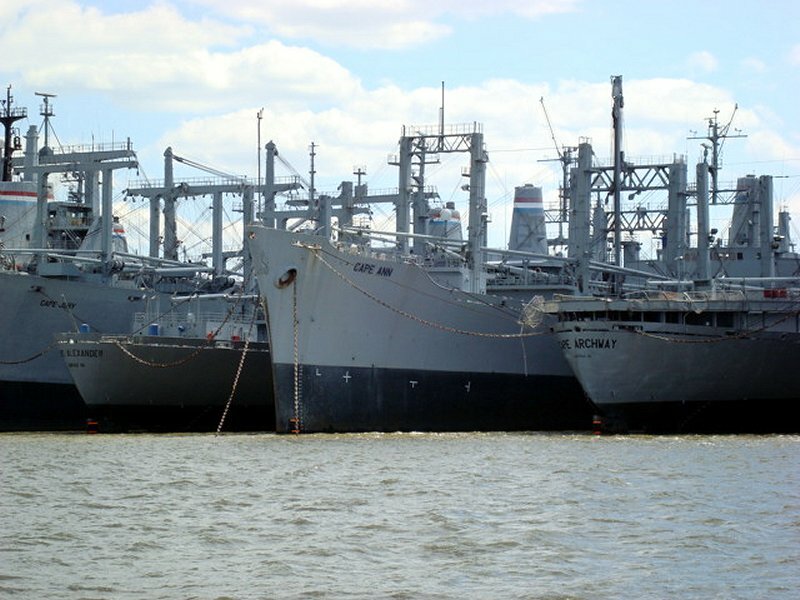 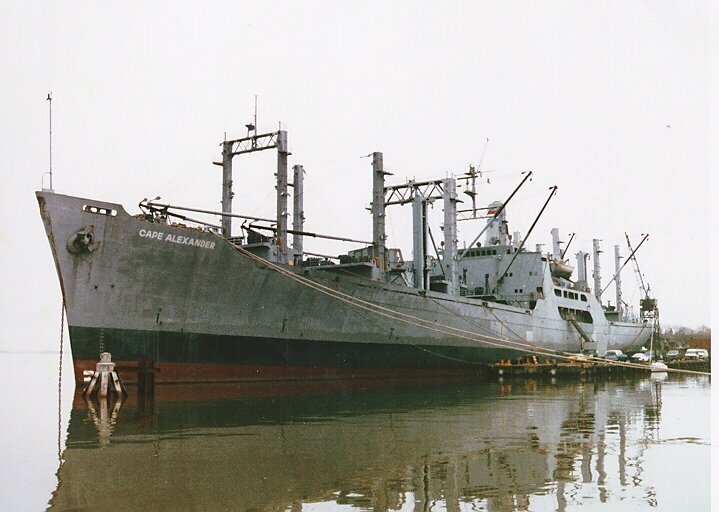 Laid down, 14 August 1961, as SS African Meteor a Maritime Administration type (C4-S-58a) hull under Maritime Administration contract (MA 104) at Ingalls Shipbuilding Co., Pascagoula, MS.
31k SS Cape Alexander (AK-5010) moored pierside, date and location unknown. 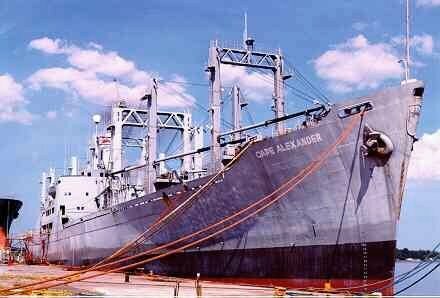 171k SS Cape Alexander (AK-5010) moored pierside, date and location unknown. 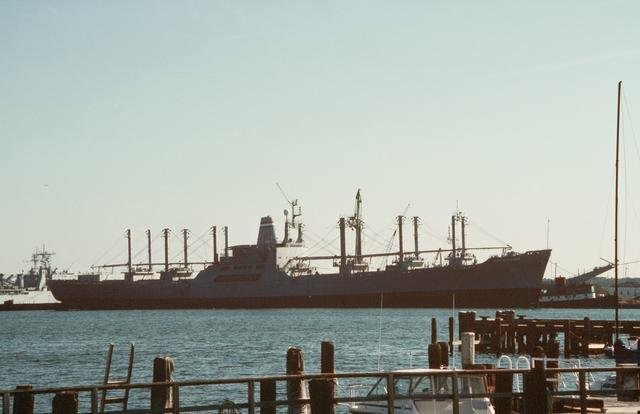 38k SS Cape Alexander (AK-5010) moored pierside, date and location unknown.